So, pat yourself on the back! It’s been a long road to hoe, but you’re just the Joe to hoe it. 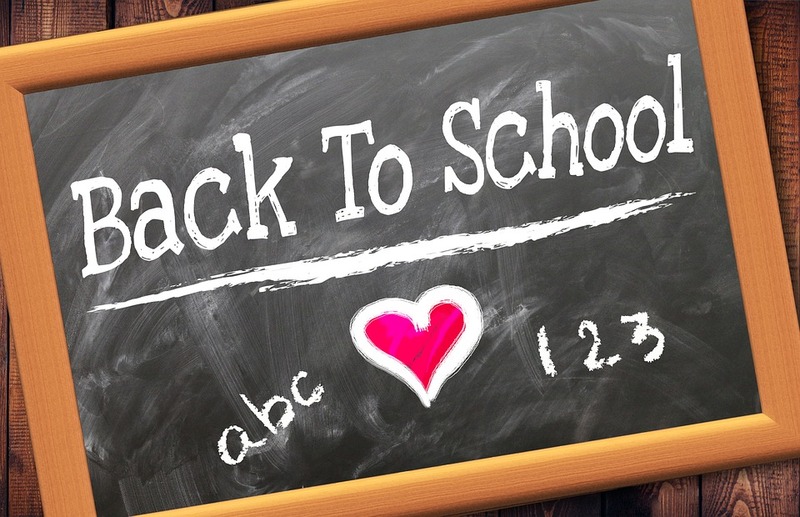 It’s time to don the oven mitts and grab the red hot throat of back-to-school! You’re going to need a strong dose of resources to help this season’s batch of students succeed this fall, winter – and beyond! No, I’m not going to ask you to visit the National Library of Medicine (NLM) for remedies for your upcoming stresses. This month, we’re talking about their AMAZING resources for kids! They’ve got something for every age group and every electronic device. So let’s getting digging! So, let’s start with the cool NLM swag. Bet you never thought you’d hear that in the same sentence. Visit NLM’s Educational and Printed Materials section of their site to order posters, trifolds, bookmarks, and more. There’s stuff for you, your library and your patrons. You can order up to 50 of each for free! For my library – a small rural public library – I ordered 50 of the K-12 Web Resources brochure. I’ll be taking them to open evenings at schools. One for me and 49 for them! Tox Town is a portion of the NLM site that focuses on toxins, the potential health effects and how to protect yourself. TOXinvaders (National Library of Medicine) Environmental health and toxicology game for iPhone and iPad available free from the Apple Store. Check out their free iPhone and iPad game called TOXinvaders! Or maybe Super Mallio Bros for you, perchance?! Super Mallio Brothers – This parody on a classic video game teaches students about the dangers of the chemicals used in the production of plastics for the environment and human health. Farmtastic Plastic – In this animated adventure, Polly Mer guides Olivia through the process of “growing” plastics on a plastics farm, introducing her to concepts such as monomers and polymers in a game-like environment. Phthalamon: Phthalates and Your Health – This lighthearted animation tackles phthalates, the chemicals used to make plastics more durable and flexible, and the risks they present to human health. World of Plasticraft – Journey with Pollymer and two gameworld adventurers to a faraway land of Plasteroth. Here, leading a quest to forge the powerful Recy’clar sword, she will explain the different types of plastics and their recycling programs. 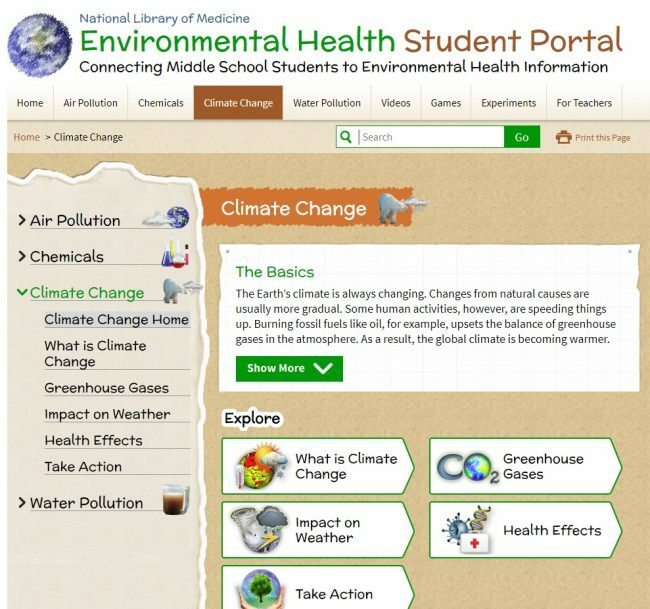 Indeed, NLM has a site just for kids, full of games, videos and so much data all about Environmental Health. Here’s the “Climate Change” portion for you. Note especially the “Take Action” portion where kids can do their part concerning global warming, climate change and more! 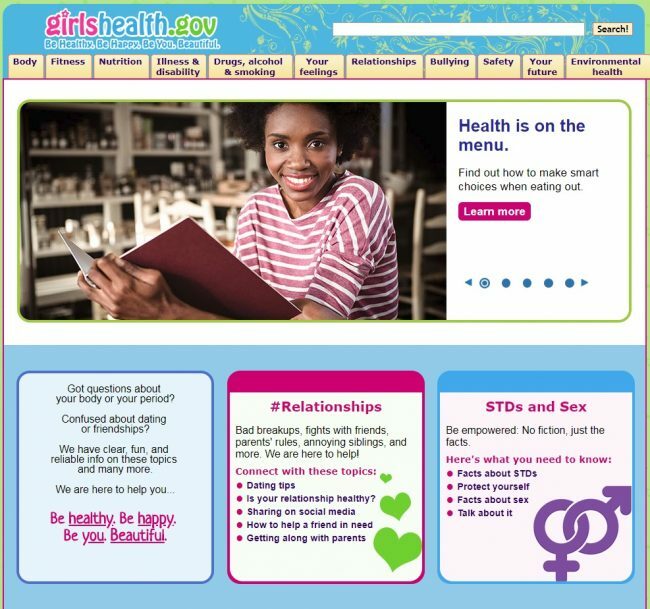 Just for girls, we have an entire site dedicated to their health. Get them the facts! So…are you thirsty for more?! Learn more about NLM resources for the science classroom, visit: K – 12 Web Resources for Your Science Classroom (PDF – 660.34 KB). One page, double-sided, color handout from the National Library of Medicine. Click here to sign up for the NLM K-12 newsletter. The NLM site is chock full of all manner of resources, from MedLine for kids, digitized books, videos, and so much more…so get out there and explore!